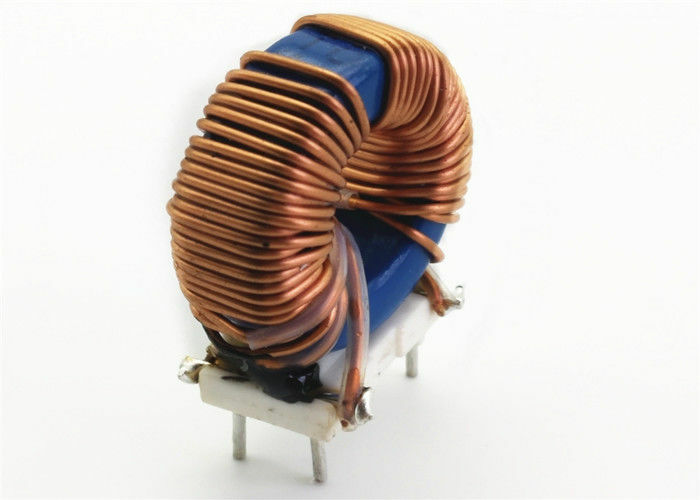 Their single layer windings provide for the highest common mode impedance over the widest frequency range.These common mode line chokes come in two series: Standard and High Inductance. Both are well suitable for switching power supplies operating in the 100-300 kHz range of switching frequencies. Product name: MOX-HTI-2300-1R8 1.5 to 23uH Common Mode Choke For DC/DC converters.